Swindon Robins and Australia speedway star Leigh Adams has retired from the sport after riding in this country for the last 22 years. He first came to the UK in 1989 to ride for the Poole Pirates and in his first season helped them win the National League Championship. In 1990 he stepped up to the top tier of British speedway after a transfer to the Swindon Robins. 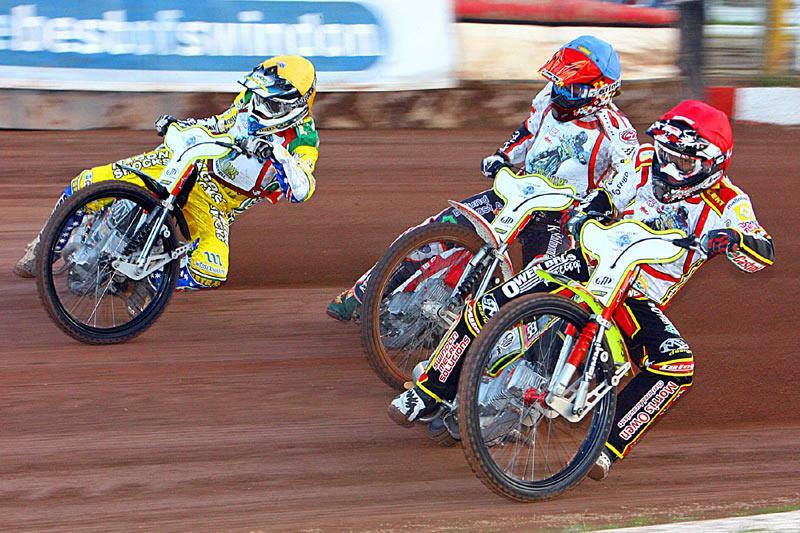 Leigh enjoyed three separate spells at the big, fast Blunsdon oval, completing twelve seasons and endearing himself to the Robins faithful fans with his brilliant performances. 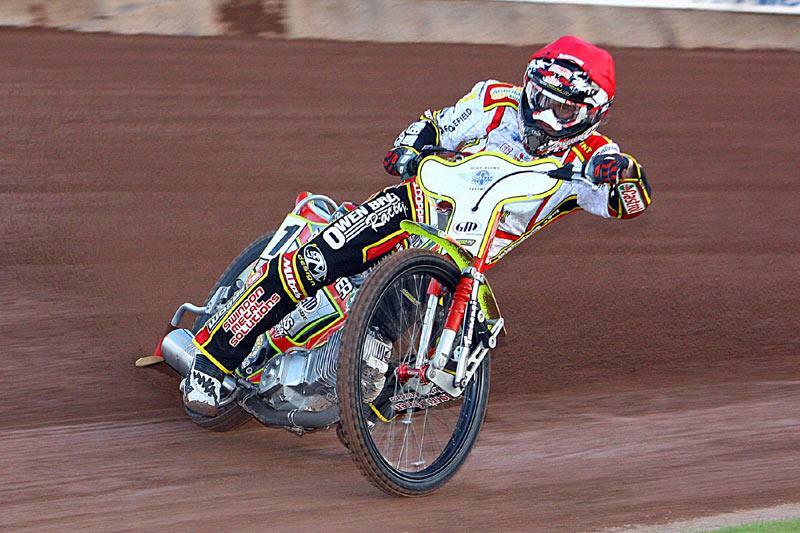 Leigh went on to race in the colours of Arena Essex, the London Lions, Kings Lynn, Oxford and Poole before returning to Swindon in 2004 and remained there until the end of this season. He has won two league titles with Poole, one with Oxford, plus two league titles in Poland for Leszno and one in Sweden for Masarna. 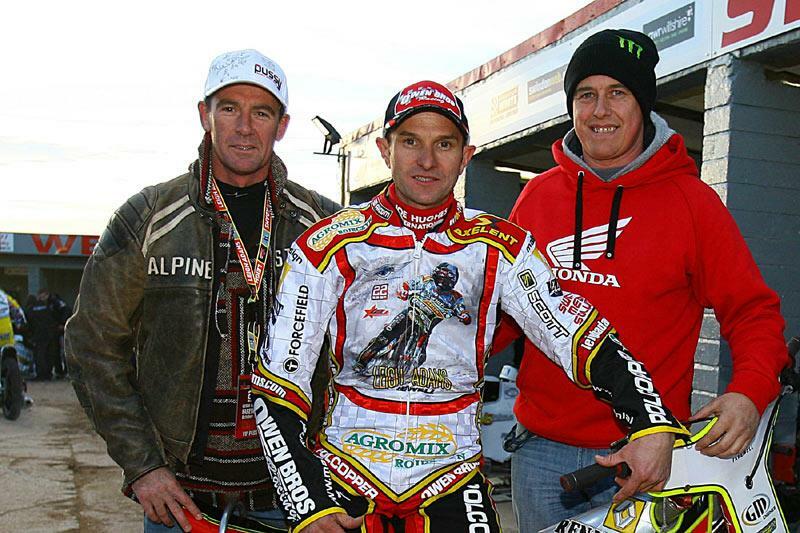 Leigh Adams has been a true ambassador for the sport of Speedway and won races and titles all over the world. An Under 21 World Champion, World Team Champion, Commonwealth Champion and Aussie Champion for a record 10 times! But sadly the Individual World Championship evaded him, with his best result finishing second in 2007. October 10 saw his farewell meeting in Lezno, Poland in front of a crowd of 10,000 fans and October 17 he bid farewell to Swindon in front of the biggest, British, domestic speedway crowd of the year. Typifying his professionalism and classy laid-back style, he cruised through the meeting to finish top of the pile without dropping a point. Now he has decided to call it a day and on November 9 Leigh, wife Kylie, son Declyn and daughter Casey will be heading back home to Mildura, Australia after what has been one heck of a career!